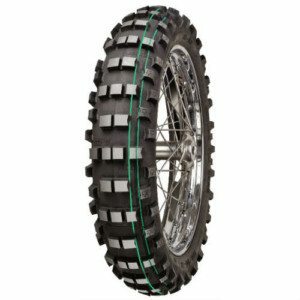 The Mitas C-18 green stripe motorcycle tires is designed for Motocross and Cross Country Extreme riding conditions. 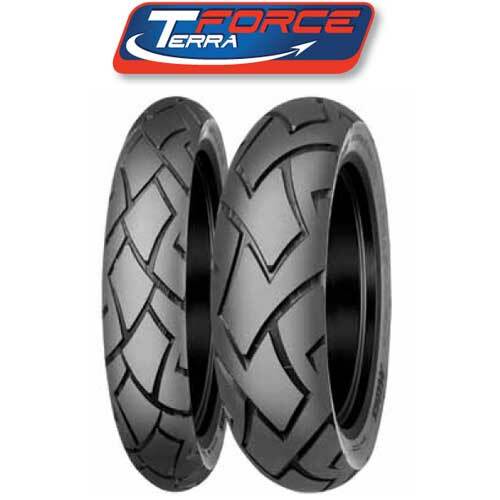 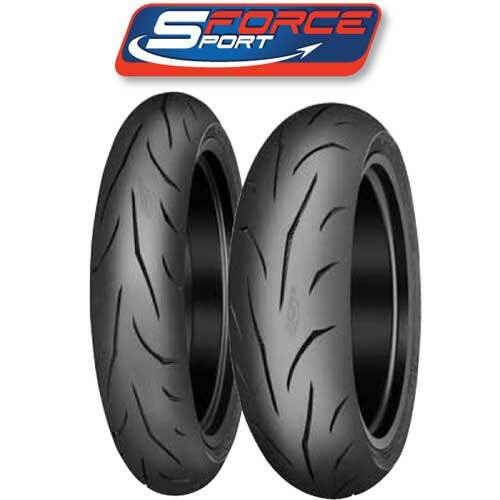 These tires are built with a softer casing and soft tread rubber for superior performance and traction. 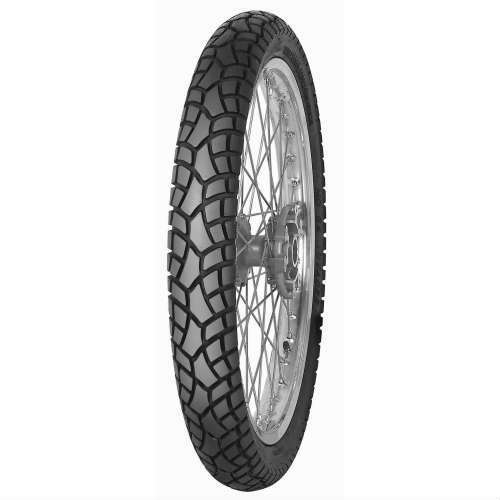 Intended for intermediate terrains. 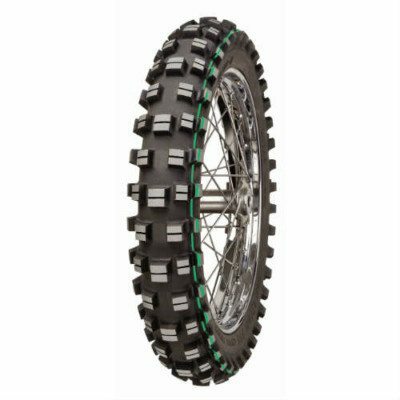 This tire is the Mitas C-18 GREEN STRIPE. 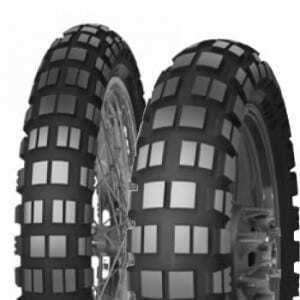 The Mitas C-18 motorcycle tire is a versatile motocross and woods use tire. 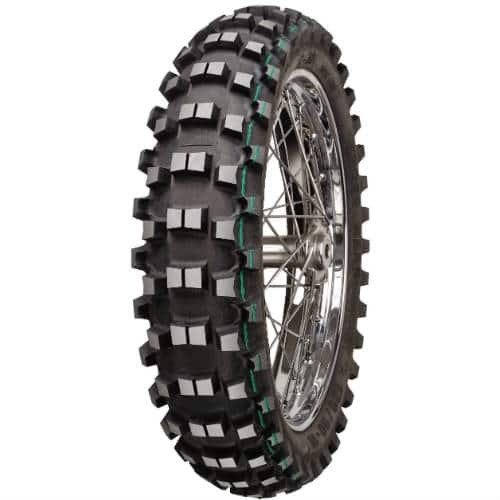 It has excellent grip properties that works best in intermediate to hard terrain. 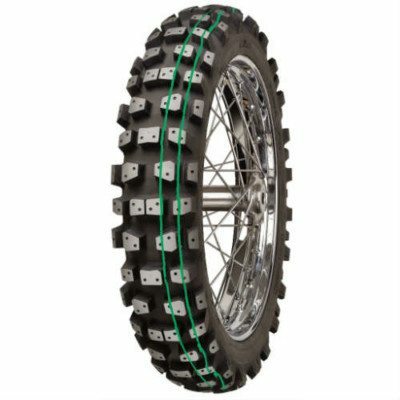 GREEN STRIPE COMPOUND for better grip on extreme terrain, but a shorter life then the yellow or red stripe.